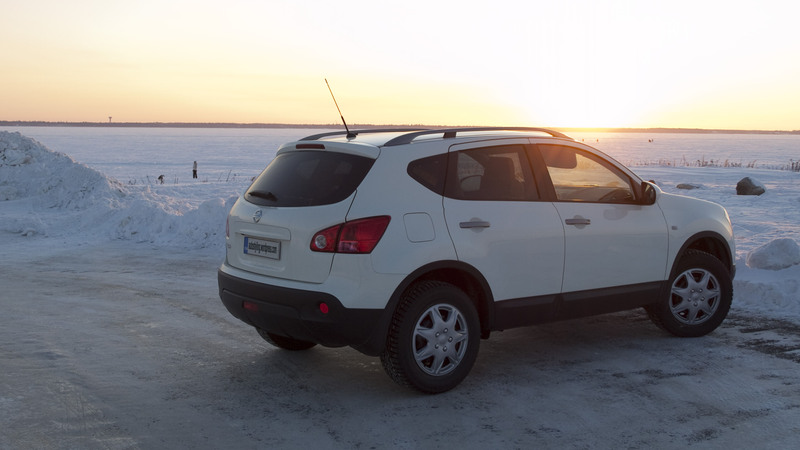 January 2010– I turned 33, and my wife is now expecting a baby- so naturally we drove straight to our nearest lifestyle/crossover/soft-roader dealer and purchased a brand new Nissan Qashqai. Now this may sound like a total cliche- partly because it is- but it is also in my opinion the perfect car choice for our lives. 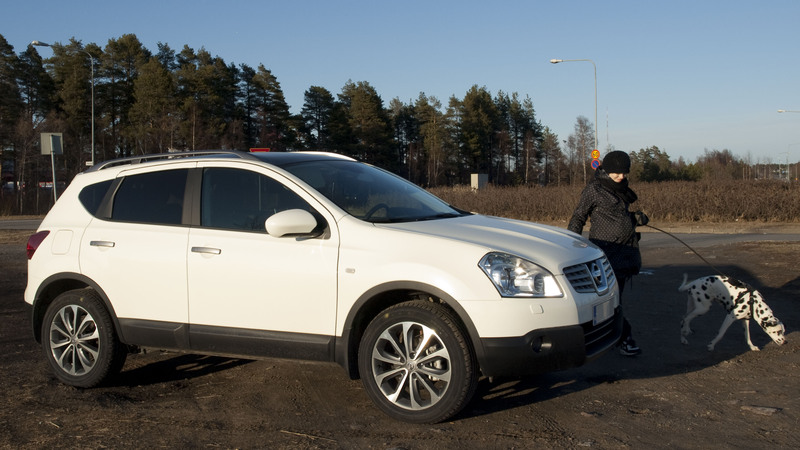 I was personally quite surprised at some friends reactions (a Qashqai is NOT a gas guzzling behemoth! ), but mostly reactions were positive. If activity at the dealers is any indication, a Qashqai is the ONLY car to be seen buying right now. Our dealer carries Seat, Audi, Volkswagen, Peugeot, and Nissan- the showroom housing everything except VW/Audi who seem to need their own space (to lord it up). I can assure you there were only 2 cars that any customers were looking at in the showroom- Qashqai, and the occasional glance at the new Peugeot MASSIVE LONG UGLY BUS/PEOPLE CARRIER thingy. I live in Finland, and Finns love a spacious car- they love a CHEAP spacious car even more, hence the Peugeot being looked at. 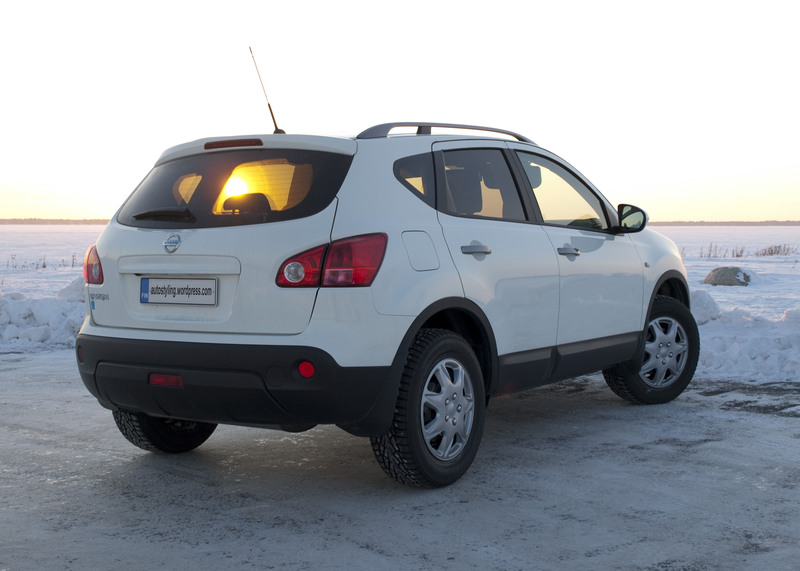 The Qashqai however is something of a sales legend across Europe. When compared directly with my father-in-laws Honda CR-V it makes so much sense. The CR-V is about the same size, is very similar to drive, but costs €10,000 more than my Qashqai!! 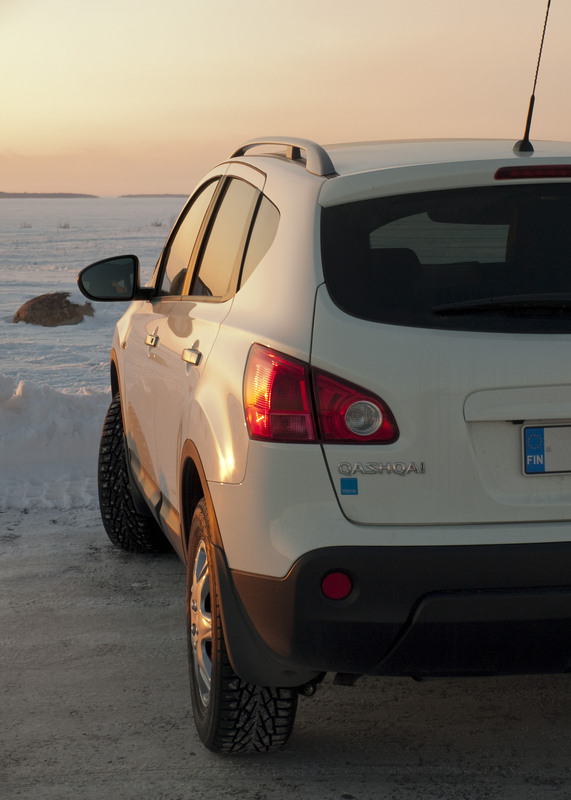 Northern Finland is also covered in deep snow for a good 6months of the year, so anything with higher ground clearance or 4WD hardware is snapped up here. 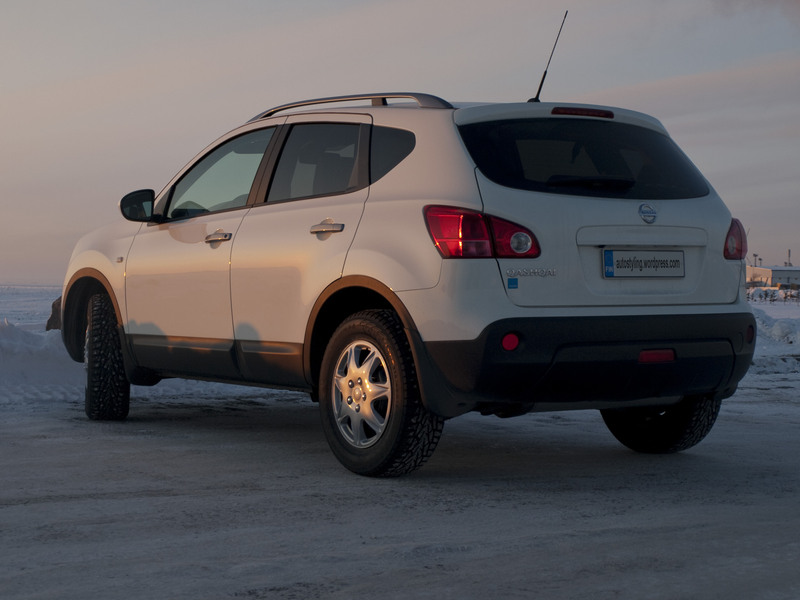 Even more appealing to me, was the fact I could save money and improve fuel economy by ordering my Qashqai as 2WD. It is law here in Finland to run winter tyres, and where I live we all use metal studded tyres- which means that 2WD is adequate (but obviously not as ideal as 4WD) in even the worst conditions. The equipment spec on our car is amazing- with touch-screen sat-nav, full length glass sunroof, dual zone climate control (how on earth can air a few cms from other air- be a different temperature?! ), cruise control, bluetooth and ipod connectivity, rear view camera and for the summer- 18″ alloy wheels! The boot is huge, and the rear seats have great legroom. If we had to specify a perfect car for us and future baby +gear, it needs to have lots of space, do 38mpg, have sat-nav and ipod connections, good ground clearance, isofix seat stuff (not sure what all that is yet, but I’ll let you know later on this year), 5star NCAP ratings, be nice to drive (nice enough, nothing fancy!) and cost as little as possible while also looking awesome. We considered a shortlist of Nissan Qashqai, Skoda Yeti, Citroen C3 Picasso and maybe a second hand Mercedes B-Class. 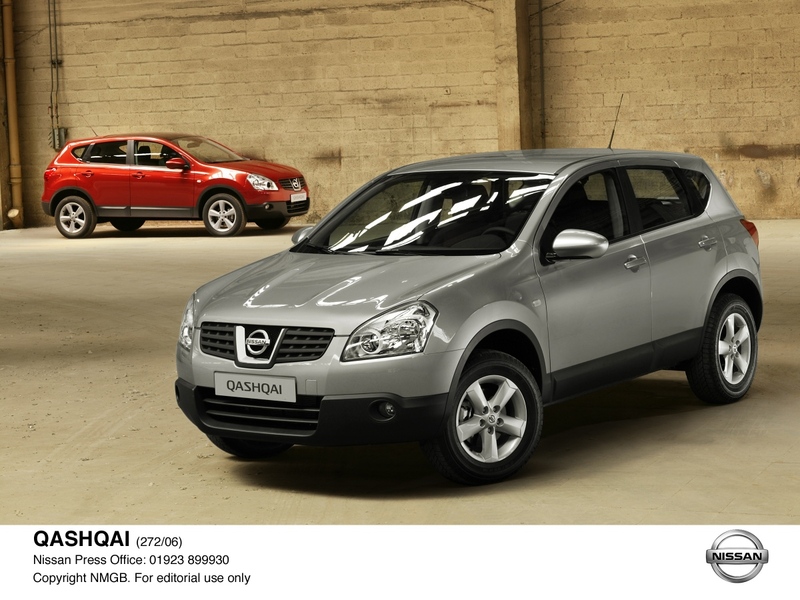 After seeing the Qashqai we never made it to test drive any of the other options! But we ruled them out for a few reasons- Merc would have to be 2nd hand, and also didn’t have the ground clearance, the Yeti had fake wood on the dash in the brochure- so that’s also a non-starter, and the best alternative would be the lovely C3 Picasso and it’s actually a shame we didn’t try one out. It did seem a little small on paper, but then it is a lot cheaper than a Qashqai. So we went to look at a Qashqai together, and frankly fell in love after one test drive! 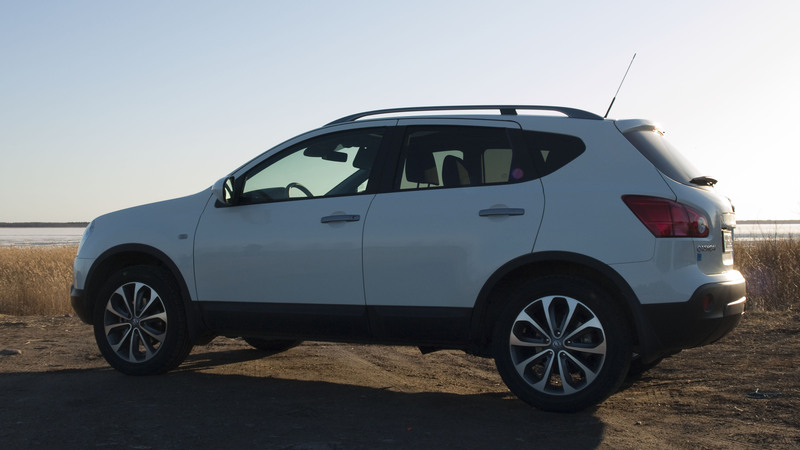 We didn’t hesitate, and on the spot bought a Qashqai 1.6 Acenta-RC 2WD in white, with 18″ wheels, and we’re really pleased with it. It’s 38mpg or 7.3L/100km on long journeys is a long way from the planet harming image of other SUVs! Right, lets talk design- and first of all we come to the fact that nearly all the cars I considered purchasing were designed by friends of mine! 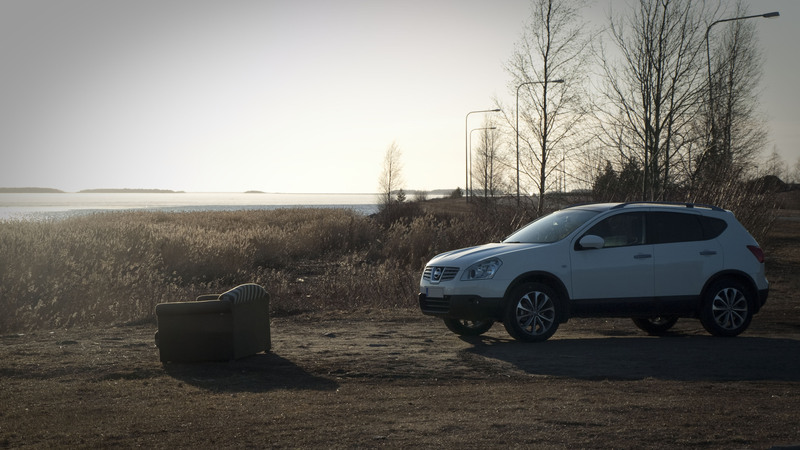 Mile Nurnberger’s C3 is a delightful urban transport product- fit for the 21st century, but as I said perhaps not quite rugged or large enough for the outback of Finland. 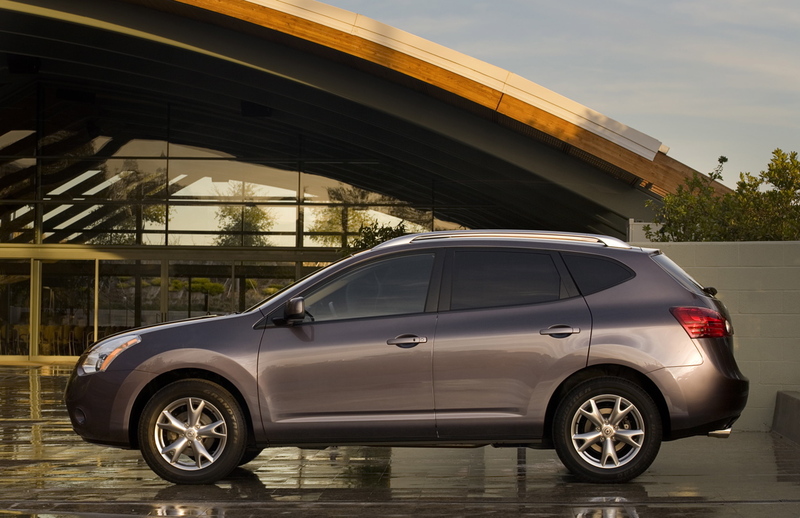 We were impressed with the perfect reliability of our C3 over the last 2 years however. Next the Merc B-Class has been a real grower, from when I first saw the design back in 2004 I believe, it actually seems to have improved- perhaps fitting in more as other cars ape it’s style. Mark Fetherstone created an impressive amount of visual drama and speed of lines in a very compact package that must have been difficult to stick to. The car is very spacious inside, and very square in plan shape, but thanks to some serious sculpting of the bonnet and nose it maintains the Mercedes DNA. A very slick job indeed, and clearly the reason Mark’s next assignment was to design the flagship SLS supercar. 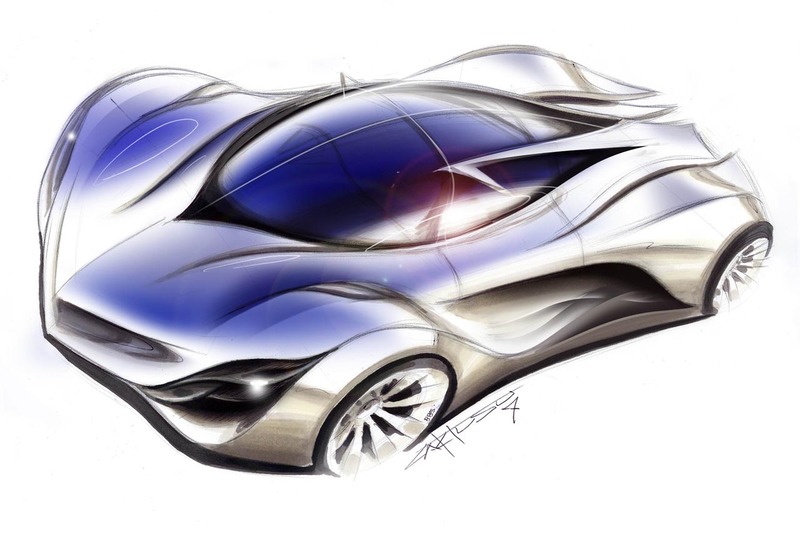 Moving on to the Nissan Qashqai- this car also has a very close link to my studies at Coventry University, being design by one of my peers a few years ahead of me- Matthew Weaver. 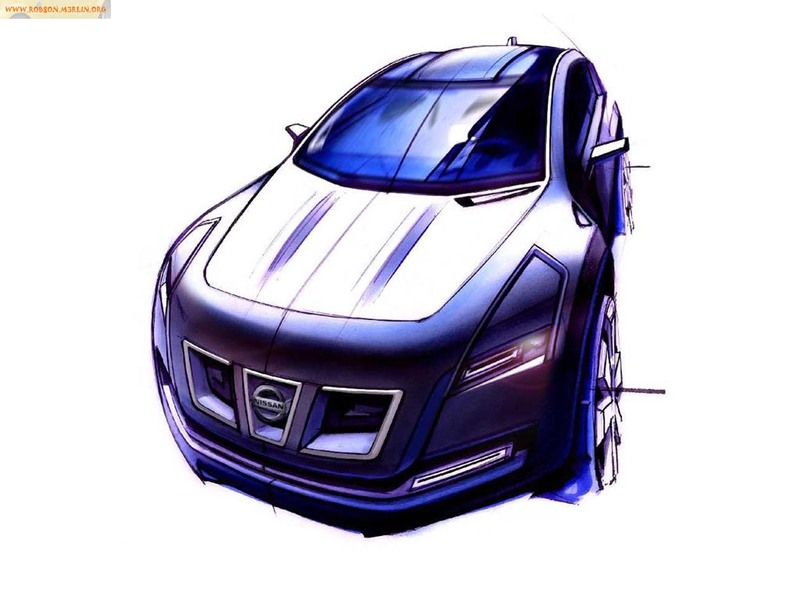 Matt actually designed the original concept car, for the 2004 Geneva Motor Show, while working at the brand new Nissan Europe Design studio at the Rotunda, London. 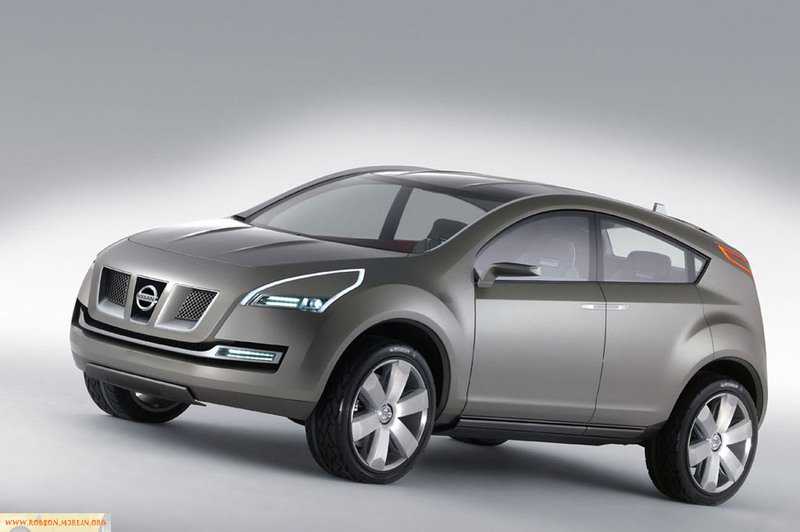 The Qashqai concept was an amazing success for that studio first public design, and proved absolutely it’s worth. 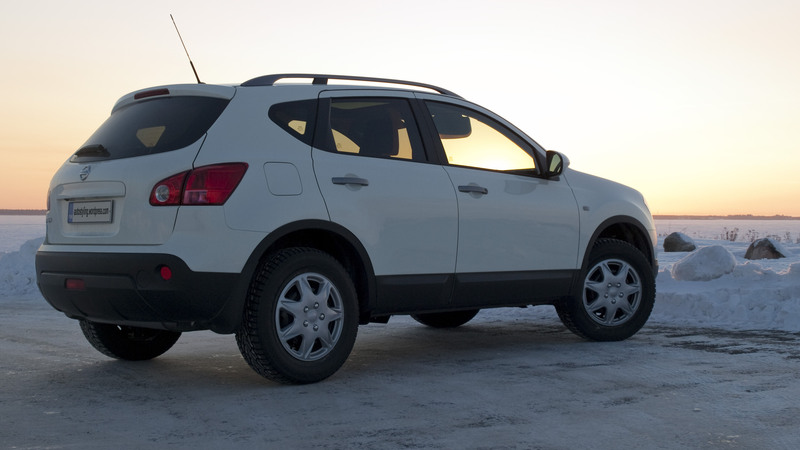 The crossover vehicle was radical, combining 4×4 ruggedness, with sporty hints on the upper surfaces while aiming for normal passenger car levels of space and refinement. The design was aimed squarely at urban dwellers, succesful young city workers that also would like to travel out of town for adventure. This brilliant mix of urban and lifestlye reminds of the original Range Rover, but the Qashqai proposed this in a much less tough utlitarian way. Bulging wheel arches, and even Mercedes SLK inspired bonnet bulges were shameless hints to sportscars and seemingly at odds with what was underneath. The public got it though, they had no cares at all about what was underneath the exterior. The bonnet bulges are a great example of this- inspired as they are by the SLK, and before that pre-war Mercedes F1 cars, where those bulges cover longitudinally mounted straight engines. 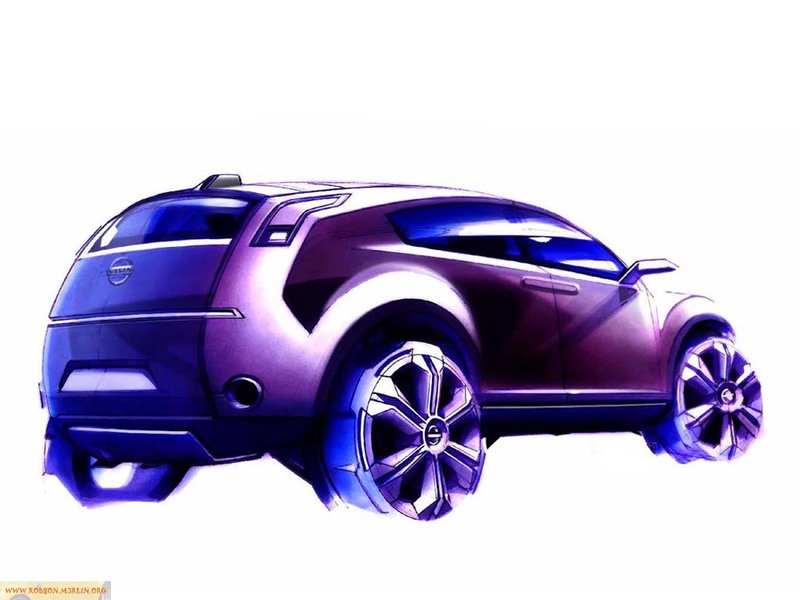 The Qashqai of course has a transverse engine layout, but those kind of style over substance details are what the urban hipster is all about! The concept shows the key elements that made it right throught to production- the bonnet bulges, the curved and muscular wheel arches, the side DLO graphic and also the general sweep of the very low and sporty glasshouse. 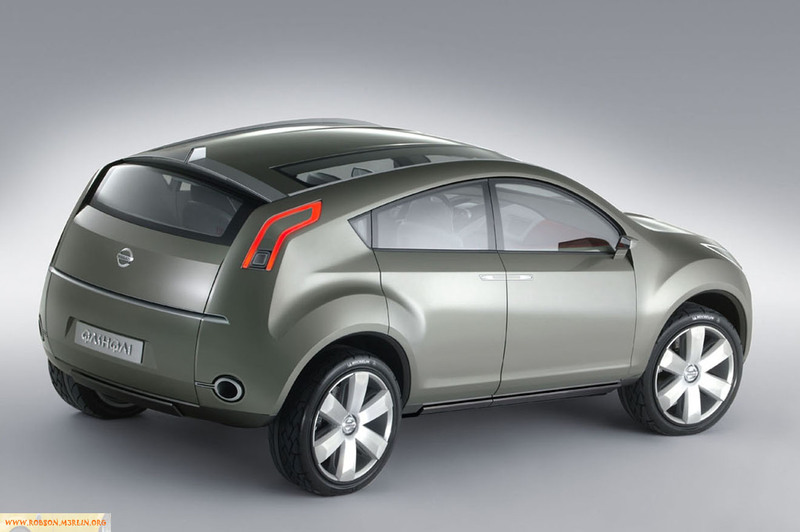 This was radical in 2004 remember, and compare with its competitors such as the Honda CR-V, a very boxy design which has since taken inspiration from the Qashqai. The concept did exhibit some of the early 2000’s obsession with clean but ultimately a little lifeless Audi inspired surfaces, which happily were actually improved on for the production car. Matt’s original superb sketches had a lot more sportiness and dynamic life about them- which again can be seen more in the final production car thankfully. So moving on to the actual production car- one of which I now own, we can see that the design has changed in detail, but the overall character of the idea is brilliantly maintained and in fact improved upon. The really brave, but very clever step Nissan took, was to make this car cheap and to make it replace an entirely normal Golf segment vehicle- the Almera. The Almera, and Sunny/Pulsar before it failed to beat the Golf or Focus, or even Astra in terms of sale so Nissan decided to so something smart. 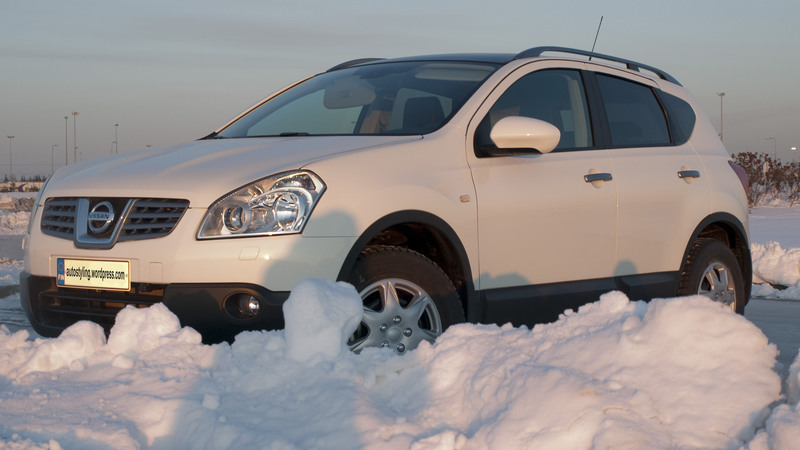 They built the Qashqai on basic mechanicals from the Almera, charged only a little more money than the Almera- but then at this price point there were no other off-road style vehicles at all. They correctly predicted that urban consumers couldn’t care less about the smelly oily bits underneath, they didn’t even need the extra complexity of 4WD (almost pointless on-road anyway). 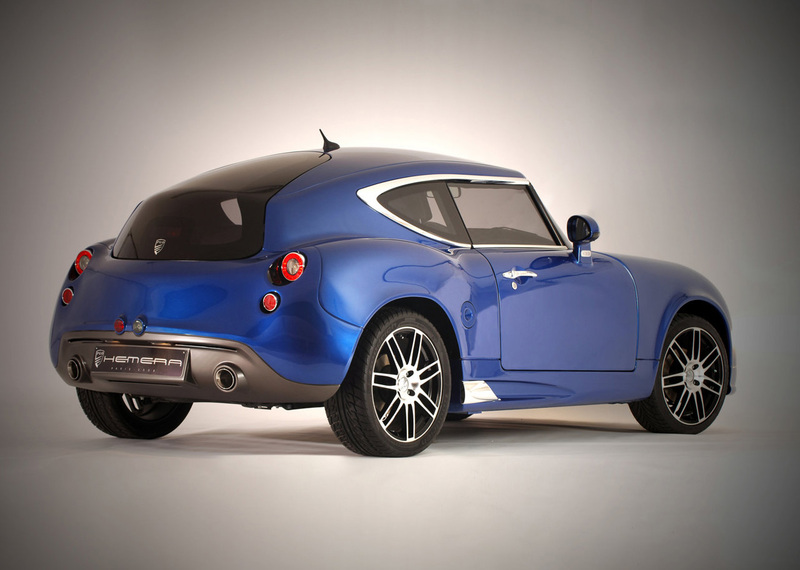 The production version kept the initial idea talked about by Matt Weaver- of dual personalities, with the lower body showing black plastic, off-roader inspired functional design leading to curves, bulges, and even that most sportscar like feature of all- the sweeping, tensioned boneline from front wheelarch right along to rear lights. The bonnet and headlights were criticised for being very similar design to the Mercedes SLK- which is an amazing fact when we consider how utterly different those two cars are in genre. 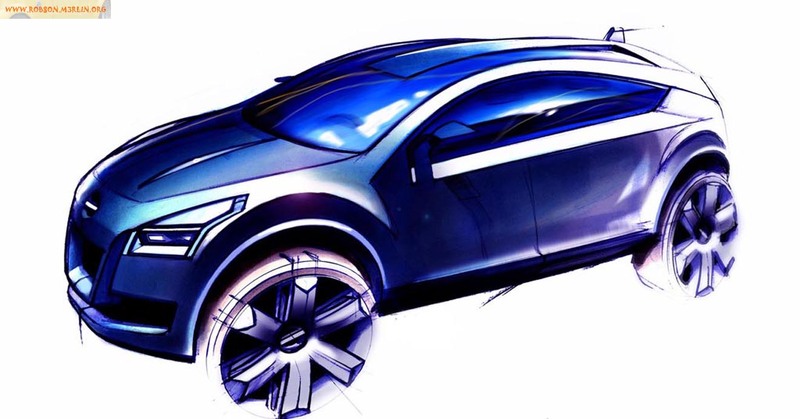 An SUV with a sportcars body? Yes, Nissan did a crazy thing, and 6 years later we’re all finally getting what the hell they were on about. Incidentally, this Nissan was intended to sell huge numbers globally- obviously the only way we could actually be offered the prices we are! 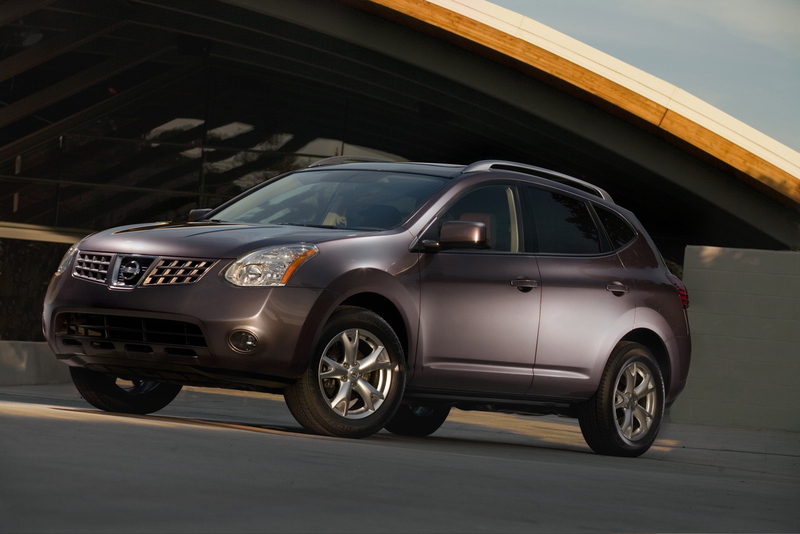 In the US the Qashqai is sold as the Nissan Rogue, and in Japan as the Nissan Dualis. 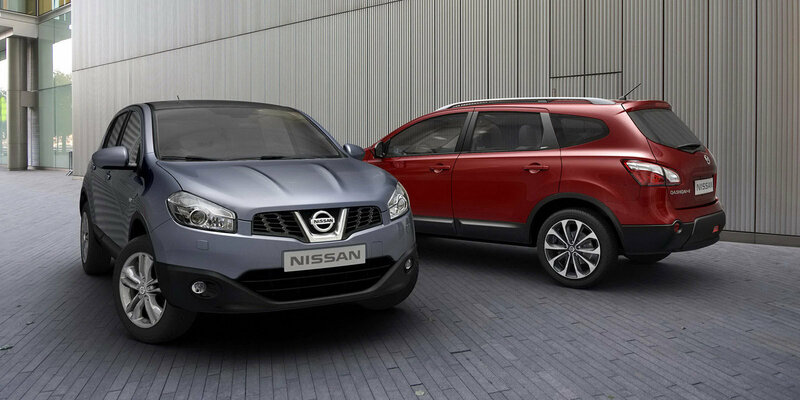 The Dualis is identical to the Qashqai, but the Rogue is styled differently and is also larger (well, it is aimed at America- what did you expect?). The design of the rogue shows us interesting aspects to American tastes, as it essentially loses all of the utilitarian and rugged features- such as black plastic lower panels. The inability for any American to buy any car with black plastic on it is perhaps due to the “cheapness” factor associated with it. They sure love shiny things, and the Rogue shows us just how shiny! 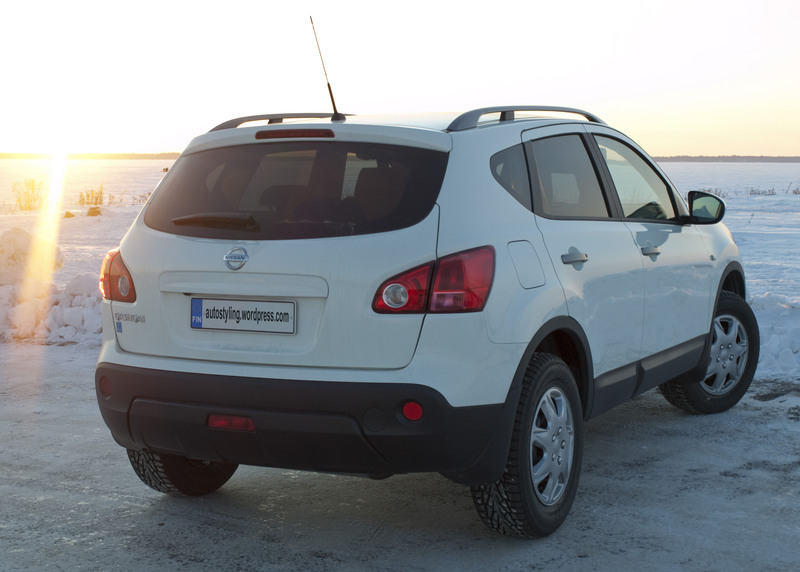 An advantage of re-engineering the US version to be much larger, and also to offer 4WD versions is that Nissan has now used the larger base platform to launch own very own European larger Qashqai- called the Qashqai +2. 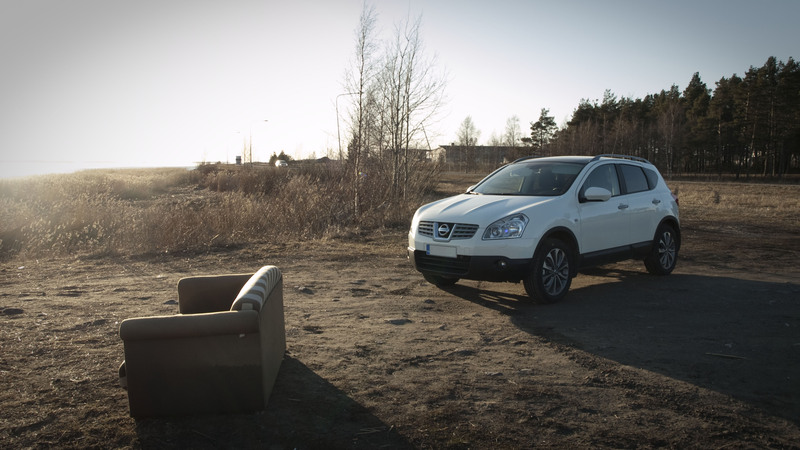 The 4WD underpinnigs have also made themselves available over here on any Qashqai, for people who just feel they can’t fake it with the 2WD version. Frankly the Rogue is horrible to my euro tastes, all plasticky and shiny and tacky- but considering it is larger, with much larger V6 engines it is of course ironically much cheaper than our tiny Qashqai! $20,000 is really not much cash for such a good car. 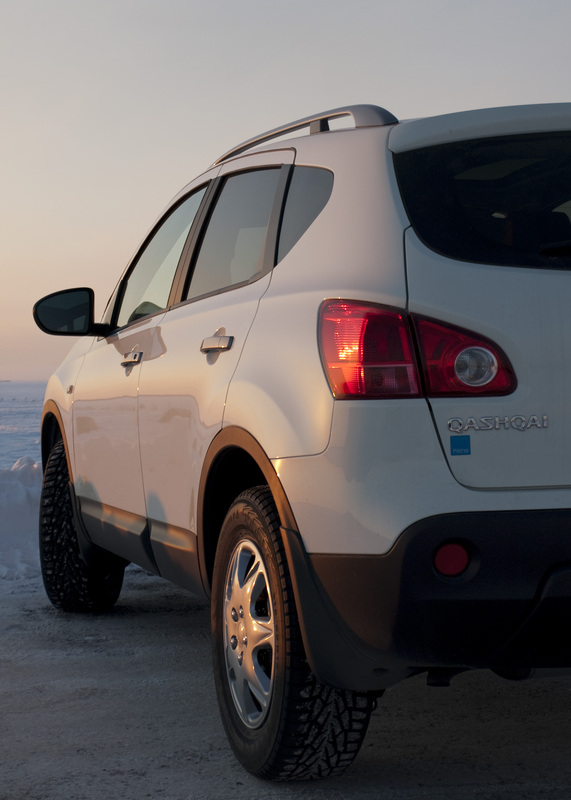 The Qashqai is and was a gamechanger (to paraphrase Steve Jobs?) for the car industry. 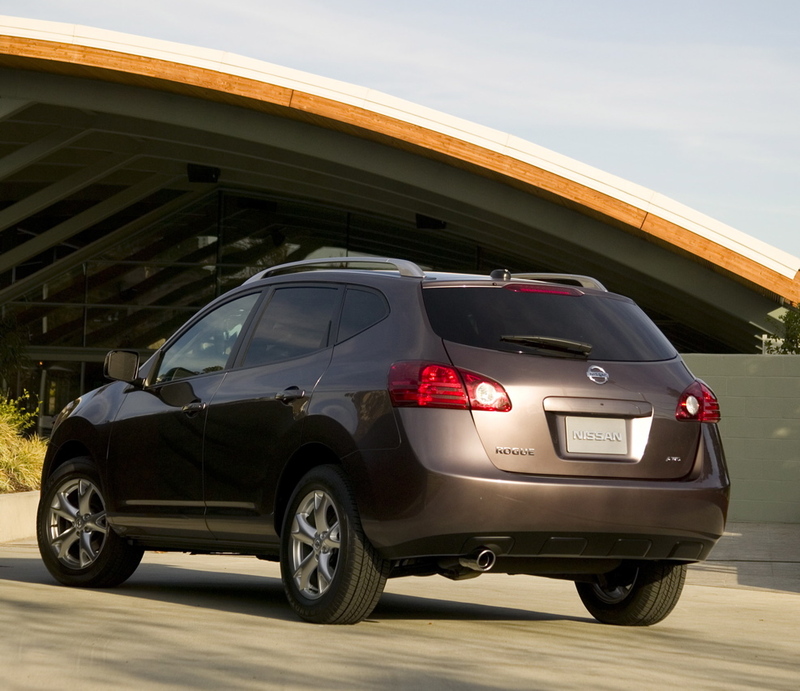 It solved a difficult problem Nissan was having in the volume market, by coming at that problem from a new angle. It continued the drive of 4×4 inspired vehicles downwards in size and price to levels that everyone could afford, but it also did this without using heavy, expensive and inefficient 4WD hardware. 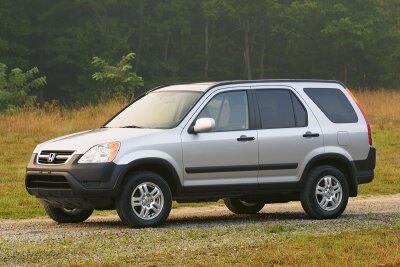 It created the eco-concious SUV buyer, it also took on the very succesful Honda CR-V in America and pushed that market to a sportier look which even the next CR-V bowed down to. 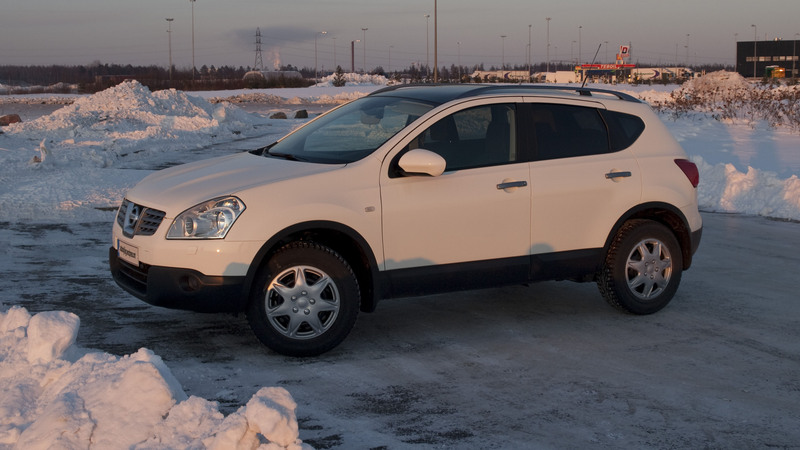 I’ll end with a gallery of things I’ve talked about, and also lots of pictures of my own white Qashqai- with black tinted windows for that painted clay look, again another standard feature which shows Nissan really know their market! Oh, and my car is on it”s winter wheels- which are 16″ steelies, but we have some gorgeous 18″ alloys for summer! I’m a little late posting this one, I’ve been busy, but here’s a guide to some of the crimes commited in car design during 2008. I’m not including tuners/kit cars/student projects in this as their designers are not professionals, but some small scale manufactuers are fair game in that there is really no excuse for not getting something designed properly! Firstly there are some surprise candidates last year, such as the new Ford Ka. Which basically looks almost identical to an Opel Corsa, and is terrible in context of the radical and timeless style of the fantastic mk1 Ford Ka. 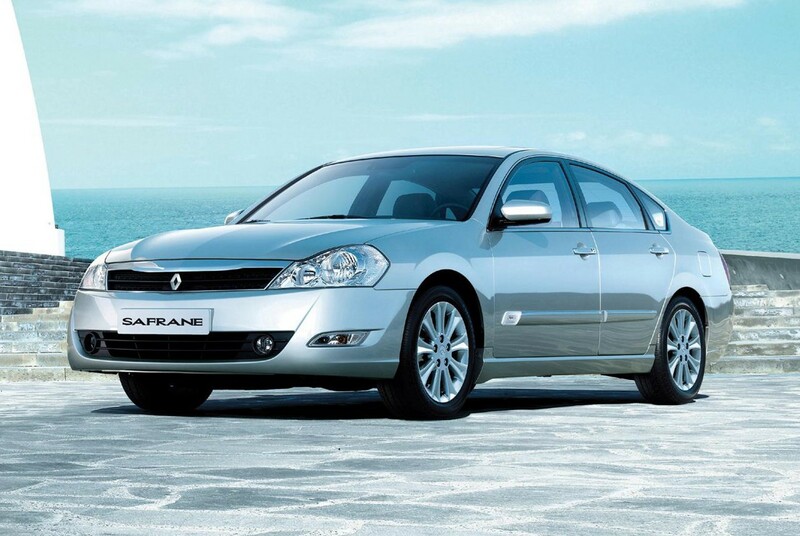 Some major manufacturers unleashed some mediocre designs- Renault dissapointed with their bland Laguna, but that is nothing compared to their terrible Safrane. The good news is you won’t see one unless you live in Dubai as it’s a Persian market special- with a strange birth. Basically a re-badged Samsung (yeah, they make cars too) SM5, itself based on the old Nissan Maxima- woeful from Renault. Another example of spectacularly un-french design comes from the seemingly lost Peugeot design team. 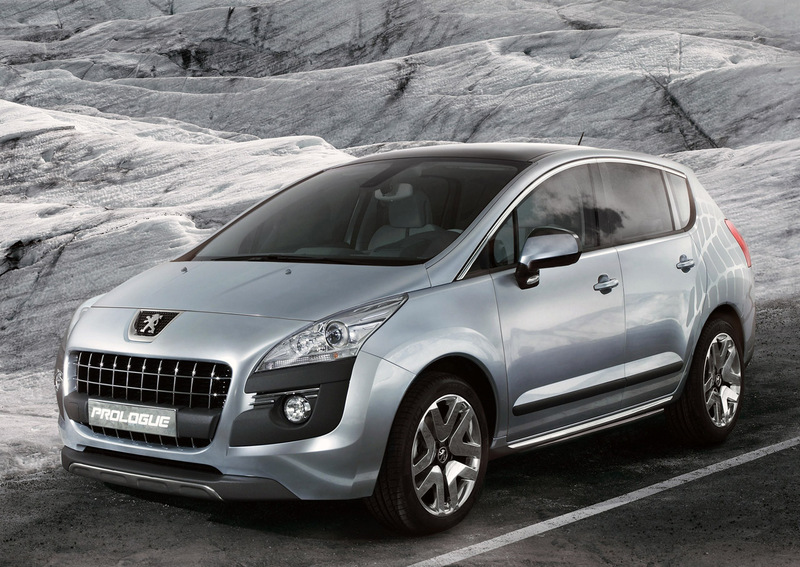 It would be nice to think that the incredibly ugly, and forced family look of the 3008 will be the last we see from Gerald Welter’s rather tired legacy. Or more worryingly, perhaps it is the start of design life without the old grumpy fella?! Something I will unfortunately be seeing a lot of here in Finland (Toyota is the number 1 selling brand here) is the latest Toyota Avensis. 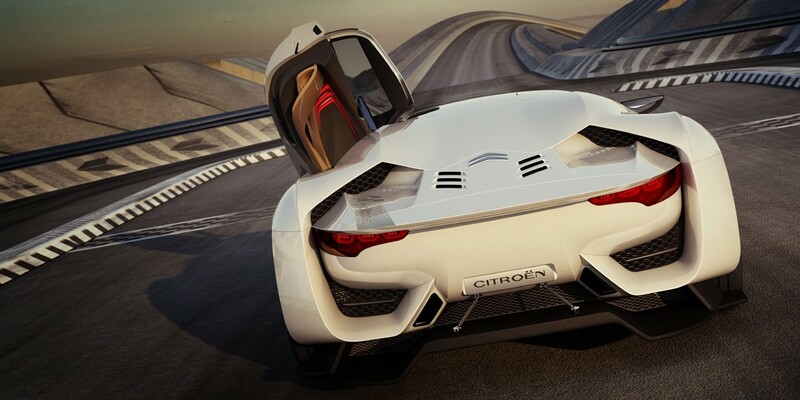 This car is just odd, there is something strange in its underwheeled (as usual, but now just at the rear! ), and top heavy proportions and balance. The rear looks like somebody braked too late pulling up behind. Also, what on earth is going on with those now industry standard door pull-handles, that are also recessed around their perimeter?! Possibly the most surprising brand to be listed here- although not when you consider their only other attempts at producing something more than the same design for 50 years- is Porsche. 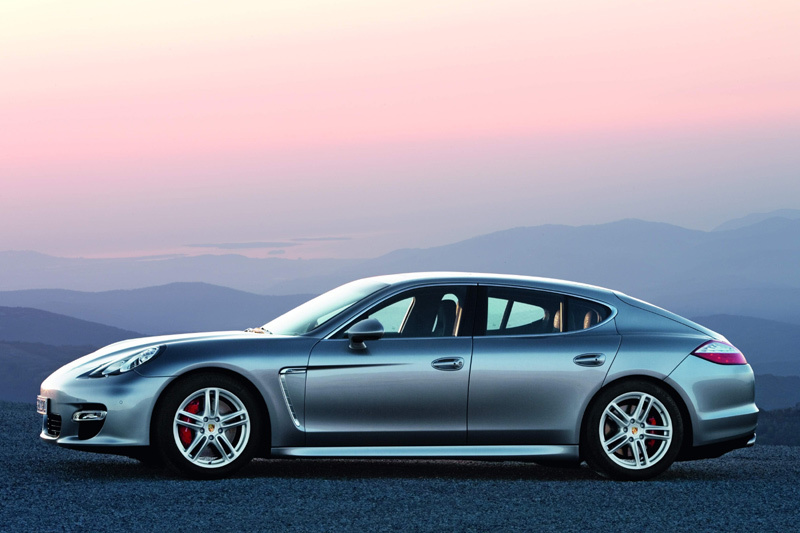 Yes, the Panamera has to be listed here. It is of course a supremely professional design, expertly detailed, with perfect fit and finish (like the Cayenne), but it is also an oddly proportioned ill-fitting mish-mash of 2 entirely different genres of car (like the Cayenne). A 911 is a sports car, a Maserati Quattroporte is a saloon- weld the two together and you do not have a beautiful design. The only thing going for it, is that the other cynical marketing trick that Porsche produce (that Cayenne again)- is much uglier. I guess that could be considered a success? It has grown on me- unlike, yes that Cayenne again, which is a contender for ugliest car this century. 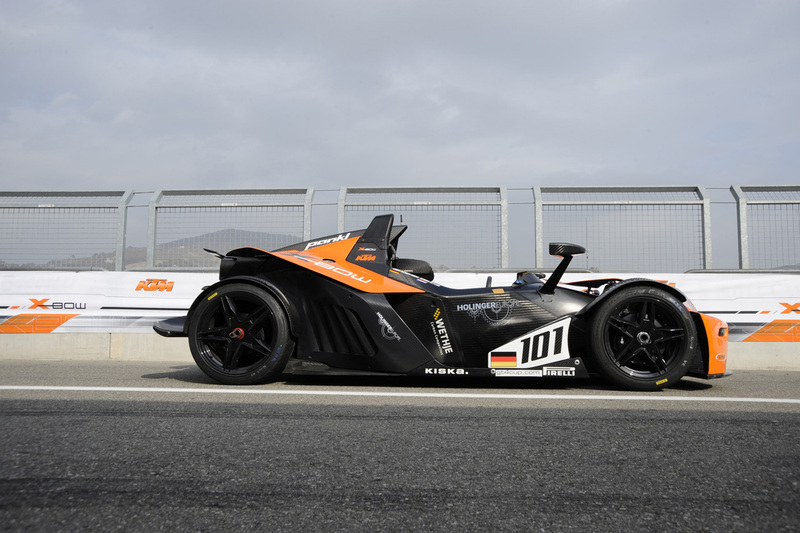 Lastly, a car seemingly related in style to Porsche’s 50 year re-hash philosophy, the PGO Hemera! The what? 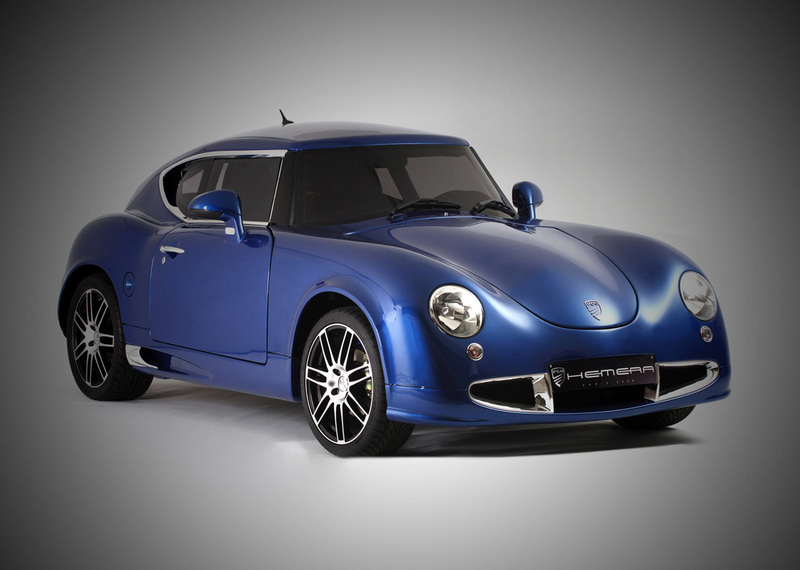 Well, the PGO is a French made car- that seems to ape the very first Porsche, the 356. It’s added twist is to ruin the proportions by being much narrower, then add in very poorly fitting body panels, and finally to complete that look by randomly choosing modern cues such as black windscreen surround and alfa rear lights- with large amounts of misplaced tacky chrome. Interesting attempt, but definitely a FAIL. This is not a very comprehensive review of the year, I’d recommend the Car Design Yearbook if you like that sort of annual information. 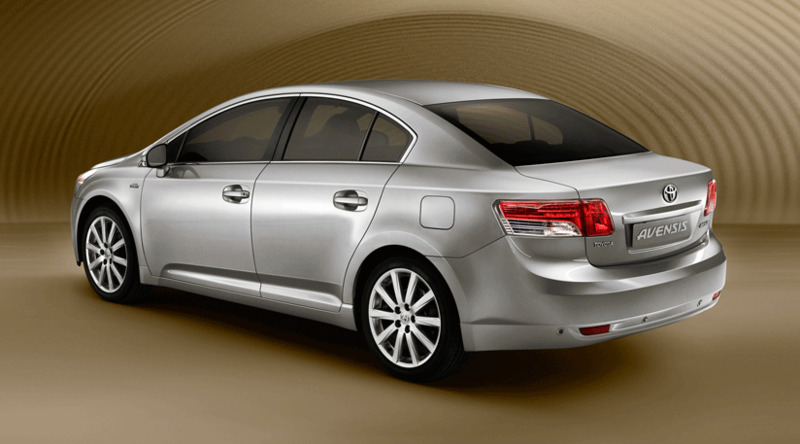 2008 did see me start this blog though, so I will make an effort to name some of the best and worst car design of 2008. There were also some vehicles that cause me to sit on the fence a little- undecided as yet on their success or failure. In the autumn Paris was a show highlight with the French industry being resurgent. 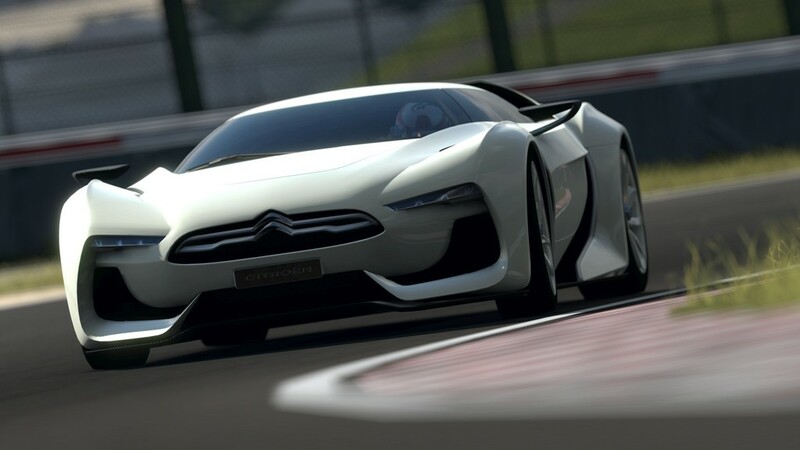 Citroen deserve special mention in 2008- and not just because designs by my friends were launched! 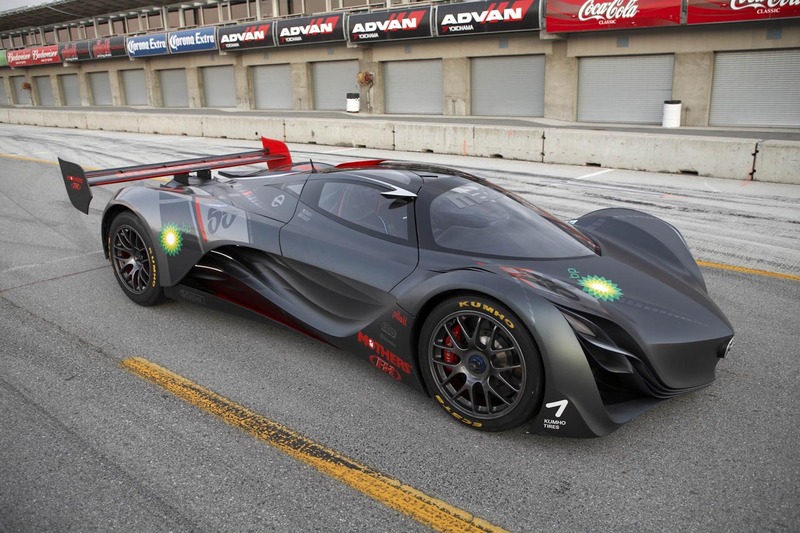 They created a few significant concept cars this year, including one close to my own work interests- the GT design developed for the Gran Turismo PlayStation game, and also continued to follow their own unusual path for production designs. Renault produced a good concept or two, but their production cars were a little lacking, barring perhaps the 3-door Megane. 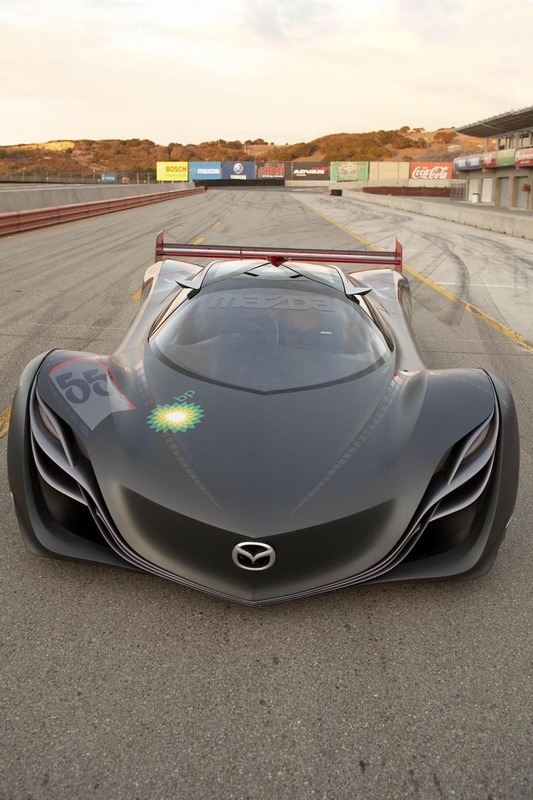 Mazda continued to produce more concepts with the same “flow” design language they started a couple of years ago. 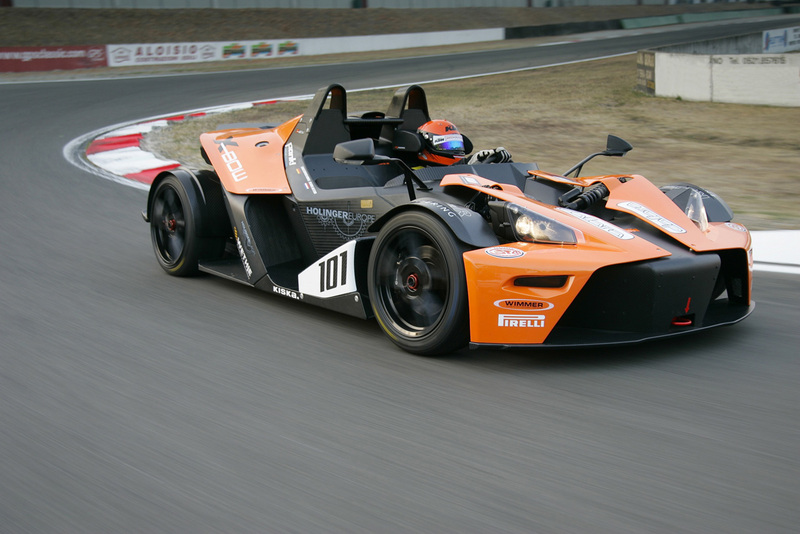 The ultimate of these was the Furai. Similar to the Citroen GT, this was a no-brainer for impressive proportions and drama due to its mid-engined supercar format. 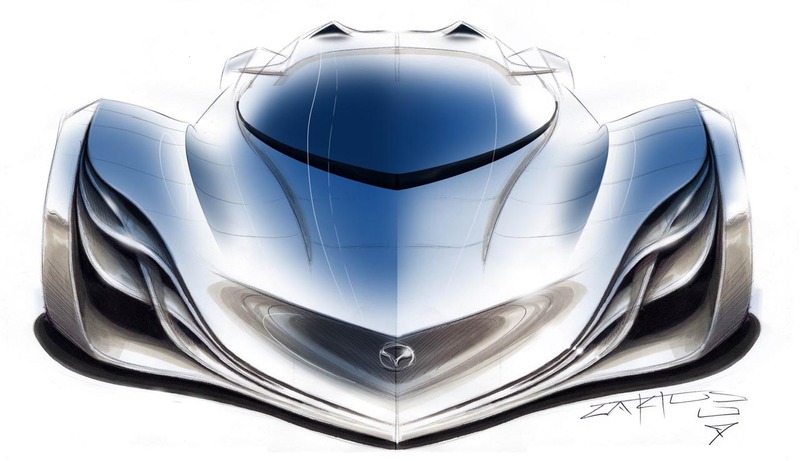 The Mazda is notable mostly for its sliced surfaces and curvy but hard-edged bodywork. It also has one of my favourite new technical elements, the negative pressure engine air intake. 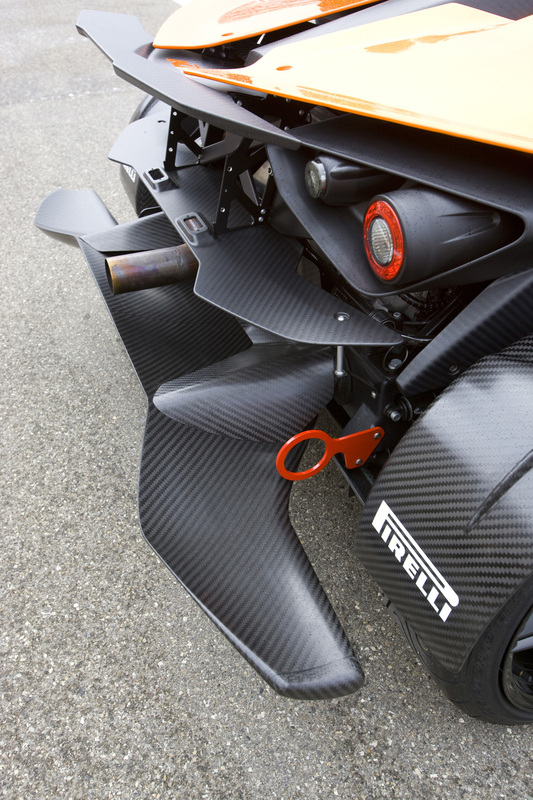 Instead of the usual roof scoop for the airbox of this mid-engined design, the Furai uses a central vane that draws air down along either side like a sharks fin. It doesn’t move styling forward, but it simply looks great. 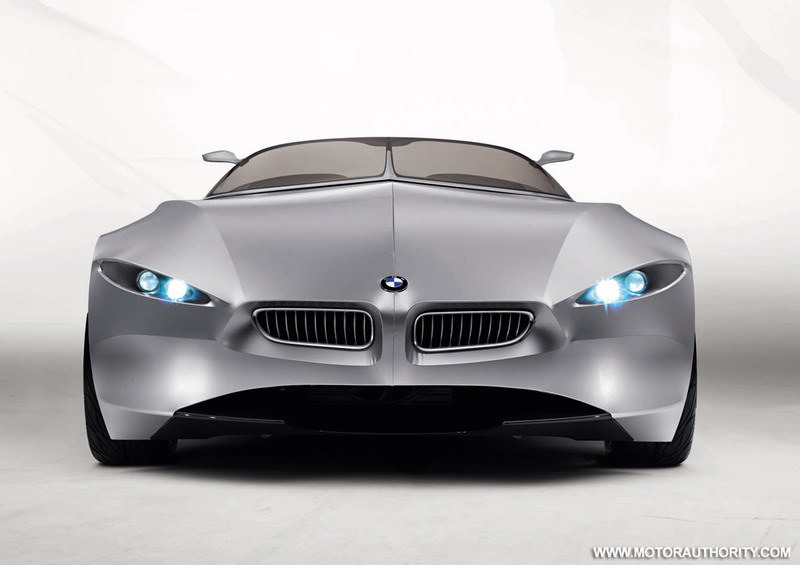 BMW revealed a concept car this year which I believe has been created quite a few years ago, but was only shown internally. 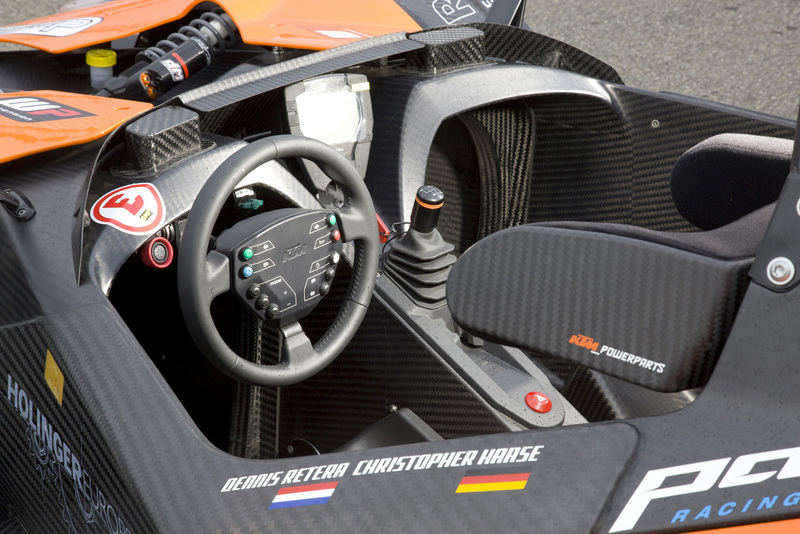 It was revealed to the public in 2008, and therefore is a close runner up for best concept. This sounds strange, but the design was very ahead of its time and has served as inspiration for BMW’s current flame surfacing design language. That design language has been much copied, so the original concept was clearly kept to inspire their own designers without being shown to rivals. 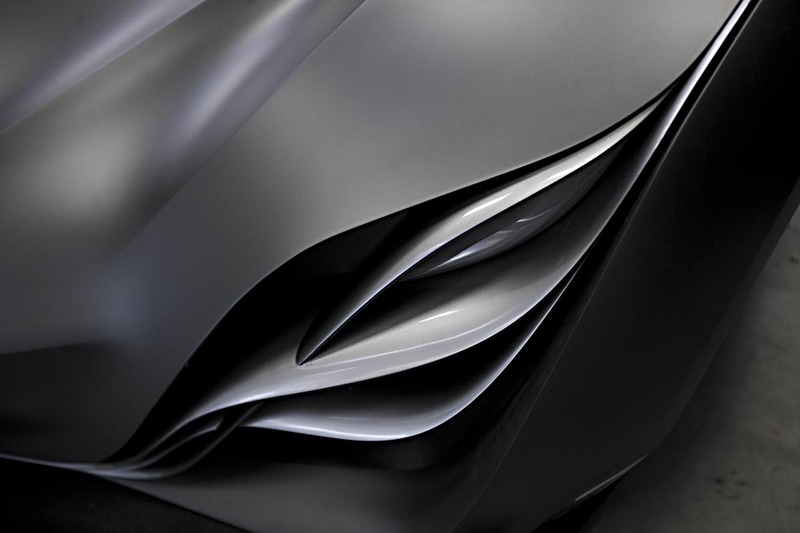 The GINA concept is stunning, with ground breaking use of flexible fabric skin so the car can physically change shape. It literally has the “tension” that I’ve talked about elsewhere in this blog, by the fact the skin is fabric stretched taught across a frame. The design inspired the current Z4 production car, which gives us a clue to its age. 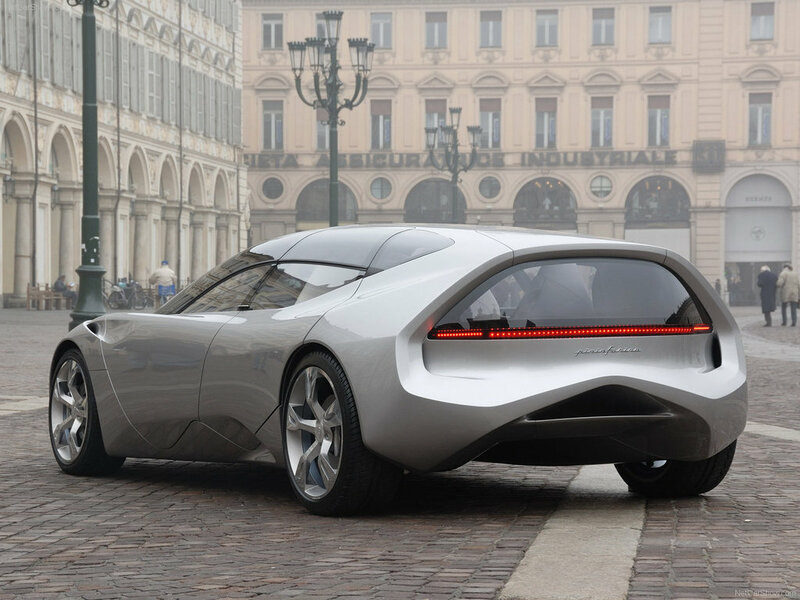 An overlooked concept this year was the Pininfarina Sintesi. This was a curious design that was at once classical with lovely old style Pininfarina curves, but at the same time radical and modern in its architecture, engineering and proportions- brilliant, if a little odd looking. called the B0. 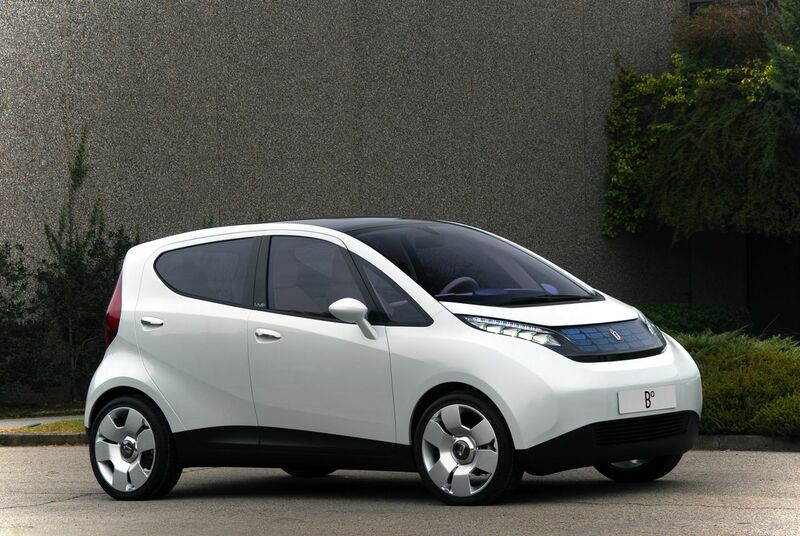 It not only looks fantastic, it has zero emissions and even has solar panels in the roof. Other highlights of this year in production cars were the Lotus Evora, a simply gorgeous car that at once looks new but also as if it has evolved over years of design tweaks (like a 911 that has just appeared suddenly!). The Nissan GT-R was finally released globally and dominated every performance car test, thoroughly beating cars costing twice the price. Porsche were alarmed enough to publicly complain to Nissan that they couldn’t replicate a claimed Nurburgring lap time, using the GT-R they purchased for evaluation. A great piece of PR for NIssan, considering Porsche were worried enough to buy a GT-R and try! Nissan replied by politely offering to send their own test driver to teach Porsche how to drive a GT-R. The car is utterly fantastic, and unique in its design. Blending the roots of 2 door saloon Skyline GT-R, with a more purposeful aerodynamic coupe roofline. The roofline even has a sharp dividing line- literally showing the two genres that have been fused together. Another great example of Japanese design appeared this year from Toyota. 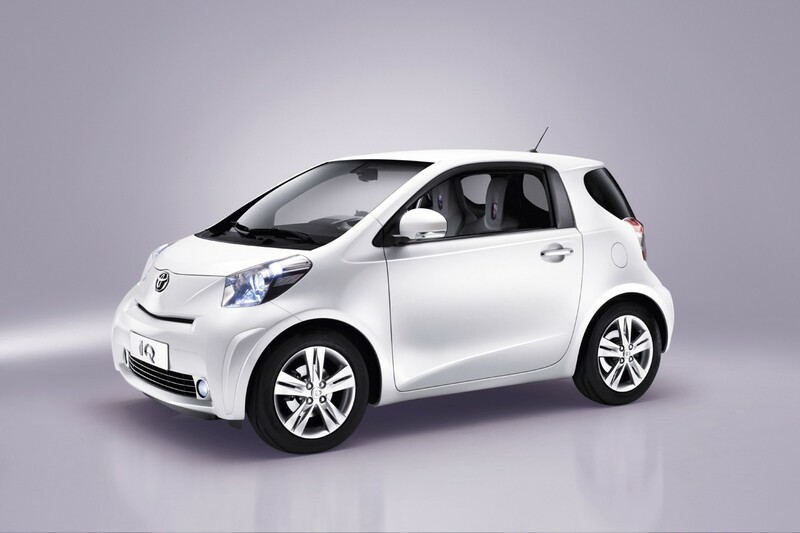 The Toyota IQ is quite obviously inspired by the Smart car, even the name tells us this, but Toyota have done that very Japanese thing of improving and re-engineering the idea to a very practical solution. 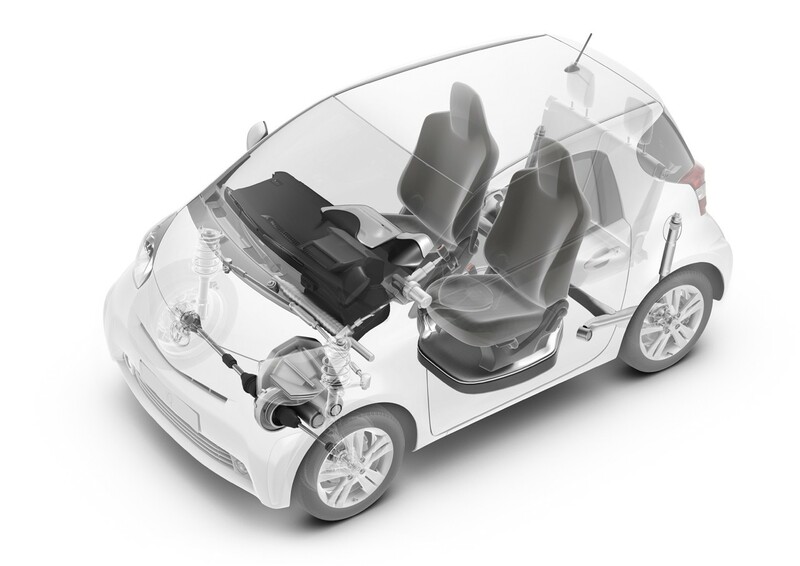 The IQ can actually seat 4 adults, 3 very comfortably, or two plus luggage. In another national stereotype, Toyota created this space by reducing the size of every component in the car- a bit like a cool Sony laptop. 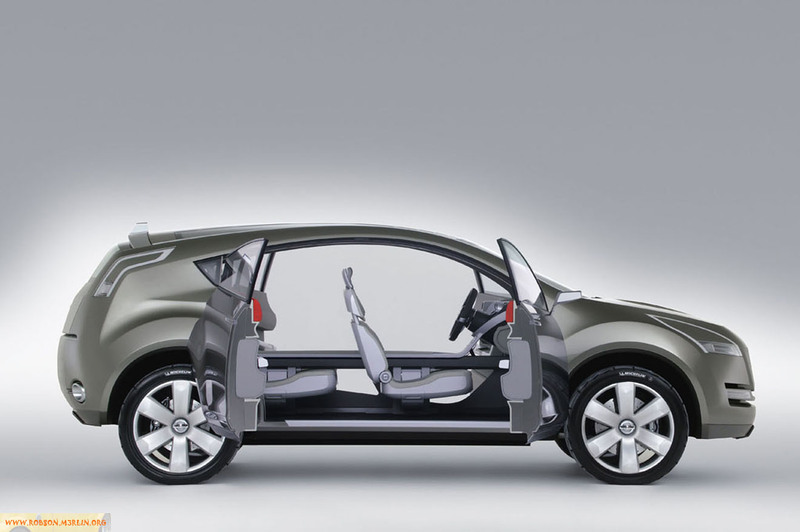 Honda meanwhile decided to trump Toyota’s half-hearted hybrid technology by releasing a production design that is the most significant change in car engineering for 100years. 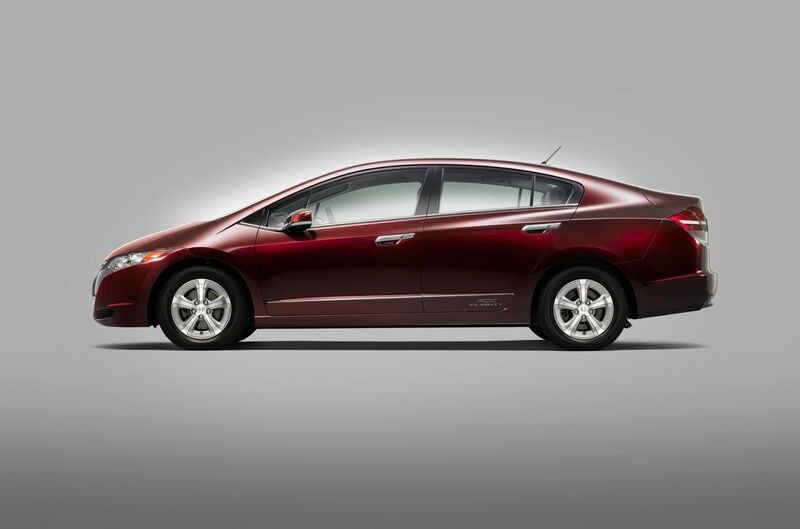 The FCX Clarity is a hydrogen powered fuel-cell car, on sale, now. A stunning achievement (although slightly cheating, as Honda subsidises each car by perhaps $100k’s) and the future of the car industry for sure, with its only emissions being pure clean water! In the rest of the world, things were decidedly retro. 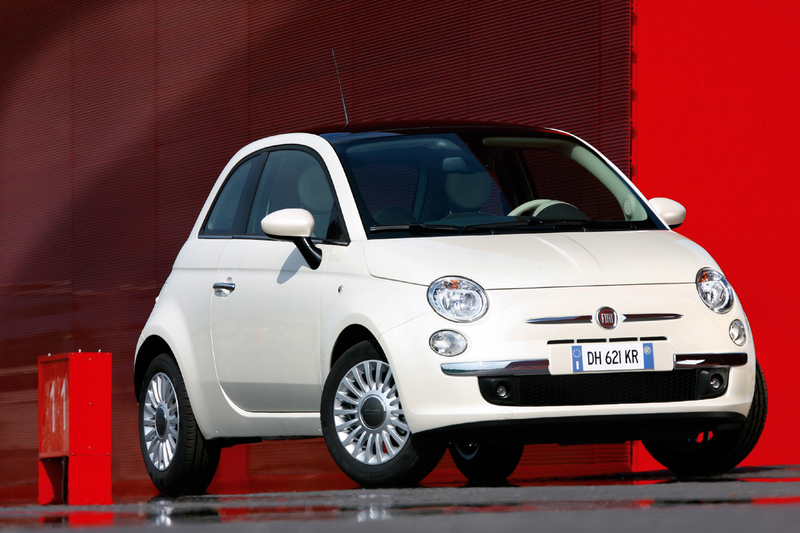 Fiat launched the insanely cute 500, which is possibly the bargain of the years new cars. The Abarth version is also perfectly judged in its additional sports bodykit. The US car industry is on the brink of total failure- which frankly they almost deserve, thanks to shoddy products. That would be a shame of course because we’d be deprived of amazingly macho and pointless vehicles such as the new Camaro and new Dodge Challenger. 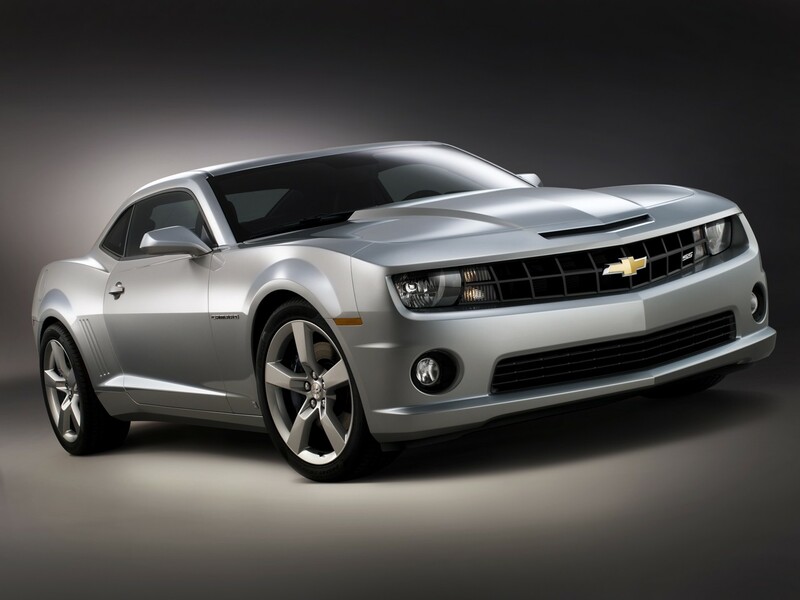 The Chevy Camaro being my own personal favourite for its much more progressive styling, but sadly it won’t be on sale until 2010! 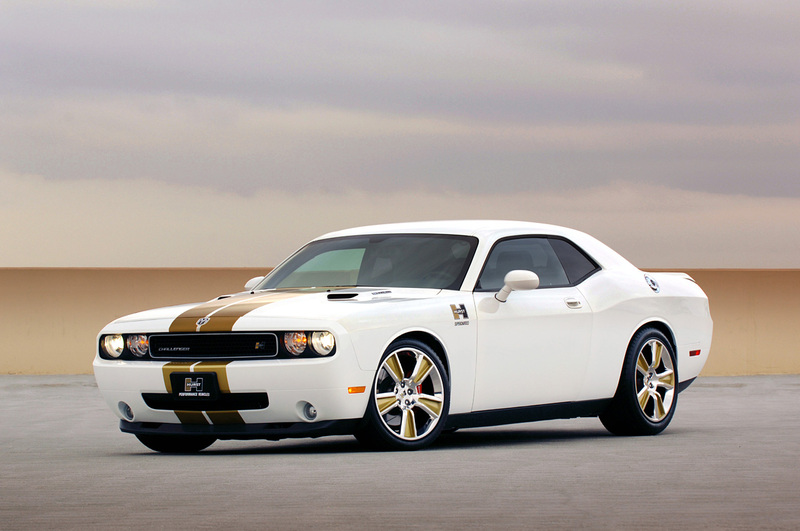 Lets hope they’re still around to sell it… both cars show that the US really know how to style great looking cars. Last but not least a special mention for a design that is certainly not retro, nor is it in any way conventional. 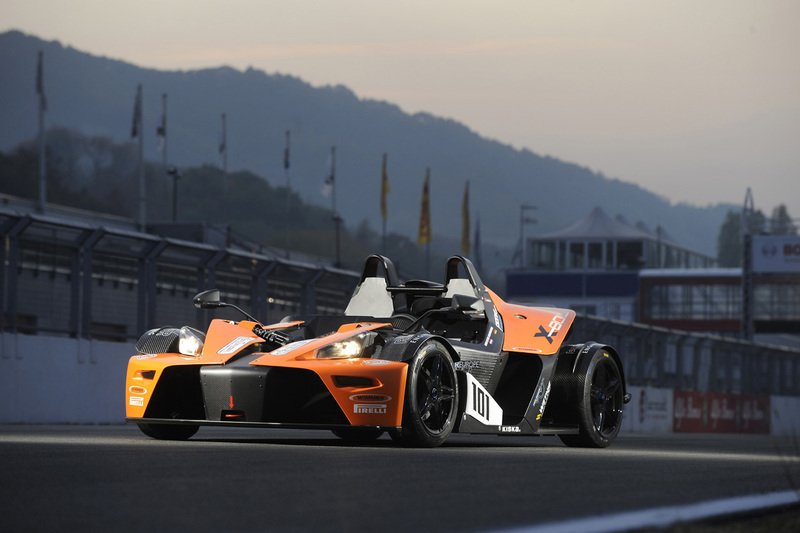 It is barely even a proper car.. but in terms of design the KTM X-Bow is truly exceptional. 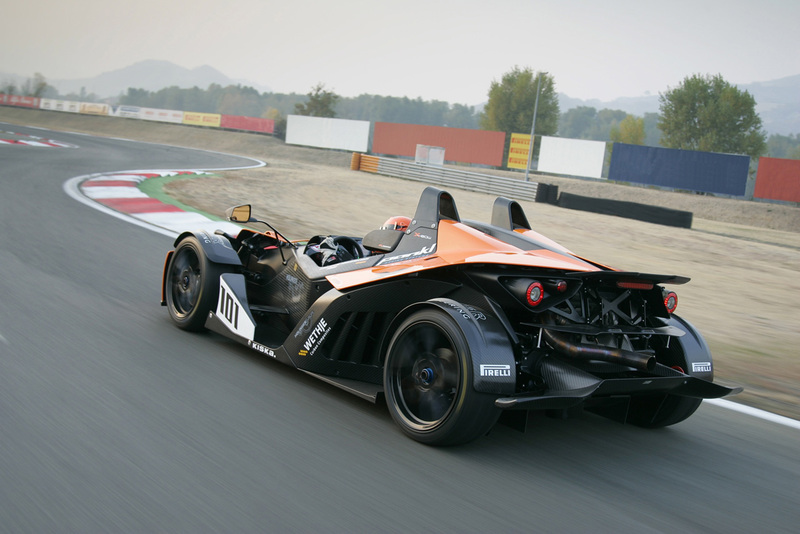 I really love the design of this car, it is engineering laid bare. With that perfect amount of styling quite literally laid over the top in the form of aerodynamic fairings that only a motorcycle design studio could pull off so perfectly. 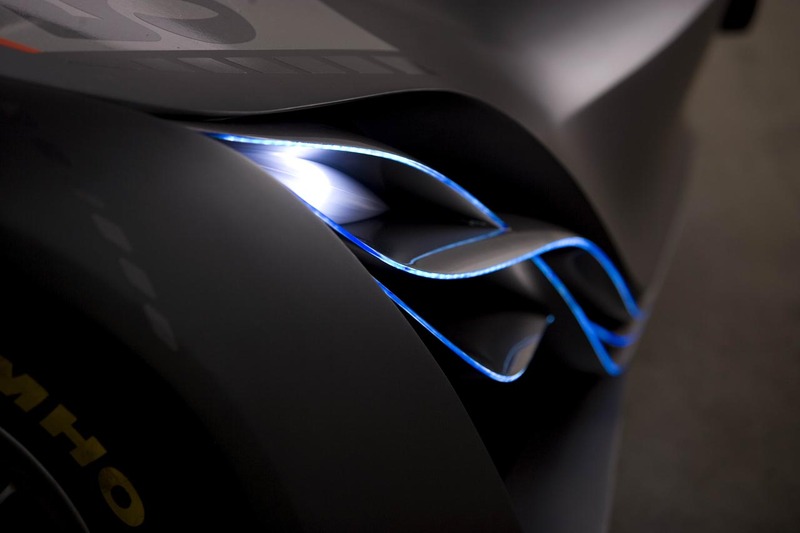 There are features- particularly in the minimal interior, that have been played with on concept cars for the best part of 20 years and finally it takes a motorcycle manufacturer to be brave enough to put them into production. Water resistant removable instrument “computer” pod anyone? Yes, yes please! Next I’ll be writing a review of some of the WORST designs of 2008.. should be fun. I’ll leave you with a gallery of the cars mentioned here.